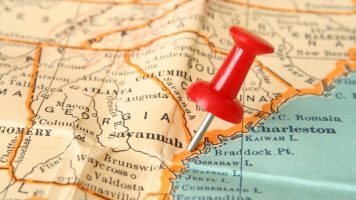 Coming up with engaging subject lines is a constantly evolving challenge. What’s even more challenging is actually getting your emails read. 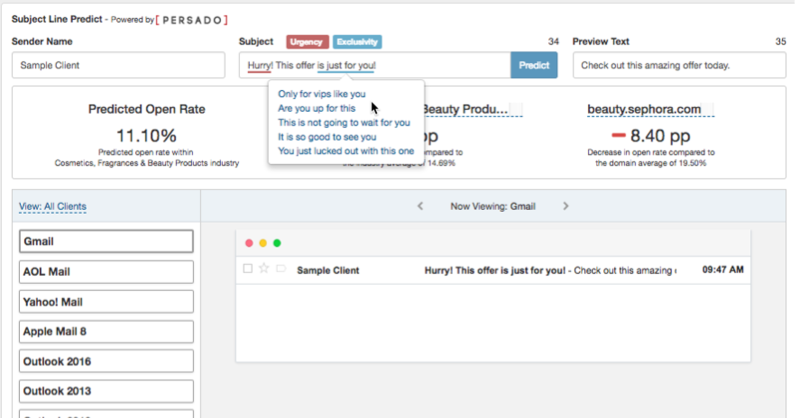 Subject Line Predict provides you with word choice recommendations to reflect the emotional triggers that will generate the highest lift in open/read rates. 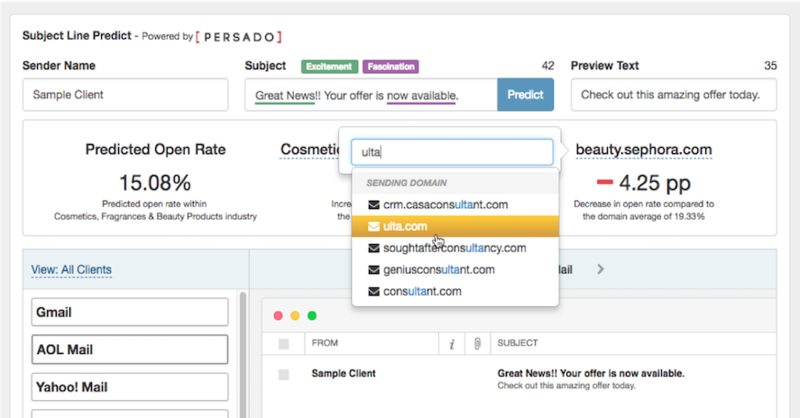 Powered by Persado, the “Marketing Language Cloud,” Subject Line Predict is informed by one of the world’s largest language databases, with over a million words and phrases tagged and scored for consumer marketing.  Emails that don't get read can't drive revenue. 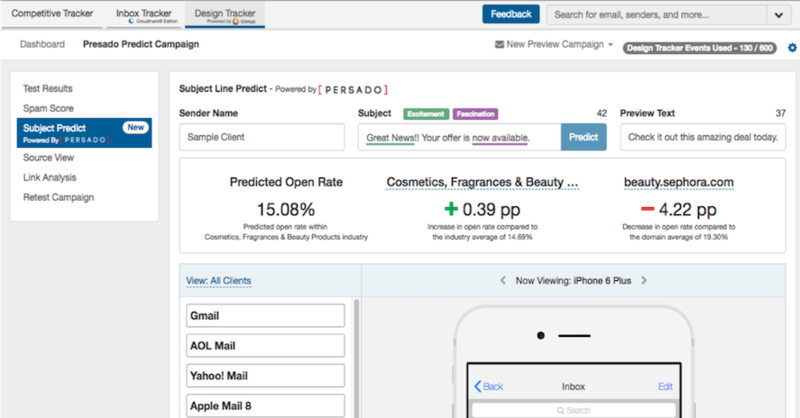 Subject Line Predict is able to quantify open rates for you, recommend alternate subject line suggestions, and predict new data-driven results to improve message performance. 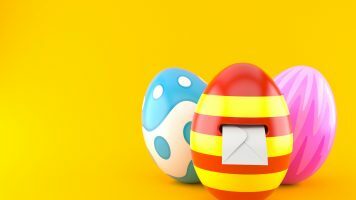 Take a deep dive into your email campaign history, better understand the emotional profile of your audience, & make data-driven improvements to your subject lines and messaging. 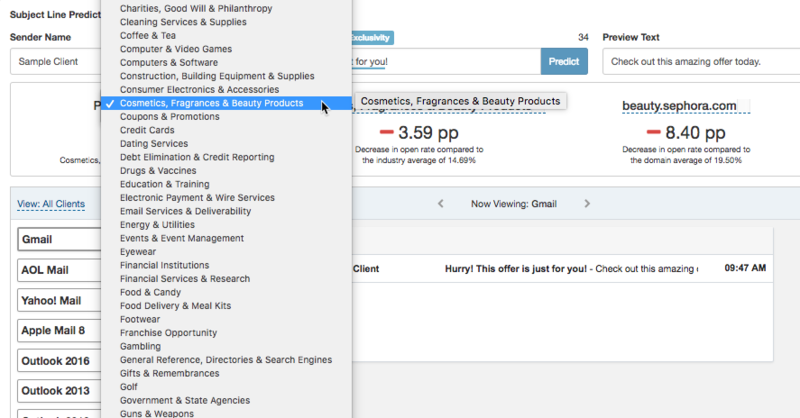 Learn more about Subject Line Advisor.